بني في , Comfort Inn All Seasons هو ميزة مُضافة لـ بالينا و خيار ذكي للمسافرين. يقع مركز المدينة المثير على بعد فقط. إن سهولة الوصول من الفندق إلى المعالم السياحية الشهيرة الكثيرة في المدينة كمثل Northern Rivers Community Gallery, بالينا بروفشنال, Ballina Naval & Maritime Museum هو استثنائي بحد ذاته. استمتع بالخدمات الراقية والضيافة التي لا مثيل لها بهذا الفندق في بالينا. يمكن الاستمتاع بمجموعة من الخدمات على أعلى المستويات في الفندق كمثل صف السيارات, خدمة الغرف, غرفة عائلية, مرافق للشواء, مطعم. تنعكس أجواء Comfort Inn All Seasons في غرف الضيوف.تلفزيون بشاشة مسطحة, حوض الاسترخاء, غرف لغير المدخنين, مكيف هواء, تدفئة هي بعض الميزات الموجود في العديد من الغرف. سواء كنت من محبي الرياضة أو كنت تتطلع لتفريغ عناء نهار صعب، ستجد خدمات ذات مستوى عالي بانتظارك كمثل حوض استحمام ساخن, حمام سباحة خارجي. مهما كانت دواعي سفرك فإن Comfort Inn All Seasons هو خيار ممتاز لإقامتك في بالينا. Friendly staff, cozy room. Just wanted them to place some plates and cutleries in the room. Although on the main road, it’s not noisy. 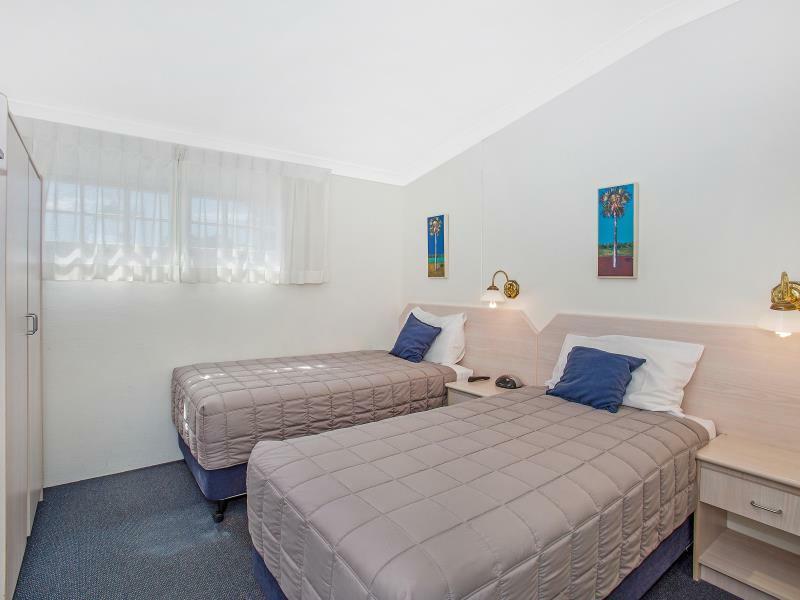 The rooms are pleasant and clean. Bed comfortable and any problems were quickly rectified. Staff were friendly and diligent. I must have left the ‘Do not disturb’ on one day when going out and about lunchtime they kindly rang my mobile to check if I did indeed want my room serviced. I really appreciated that effort. I didn’t use pool area but appears a pleasant spot for an afternoon drink. Nice and fresh and clean. The highlight was Fleur's restaurant and the delightful staff. The meals were tasted and hearty the wine generous and fruity and the bread honestly was to die for, we were raving about it! 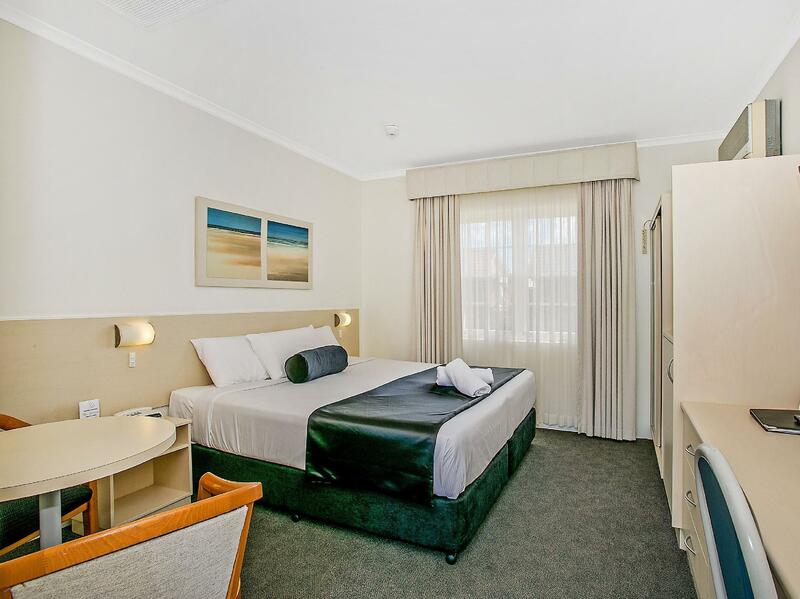 The staff was very friendly rooms clean and we were offered a complementary breakfast. Will stay there again. 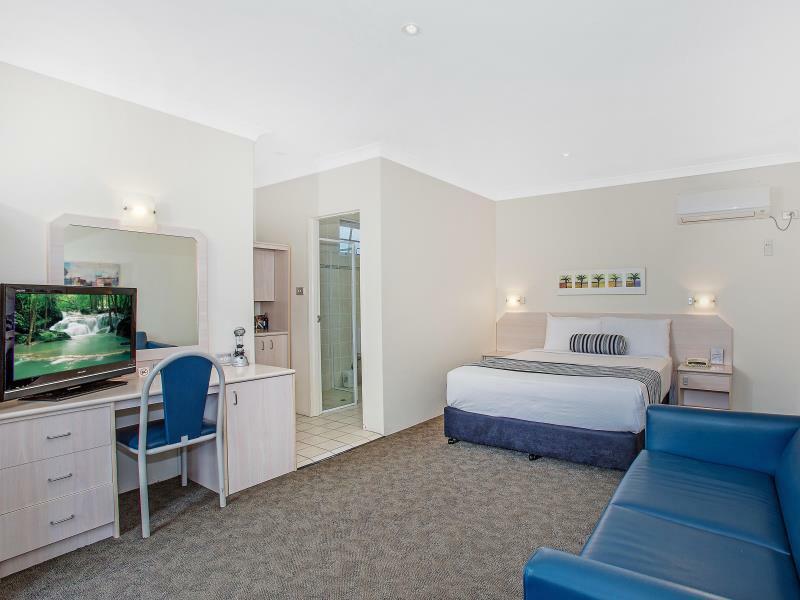 Tidy, clean hotel, just a few minutes walk to Ballina CBD. 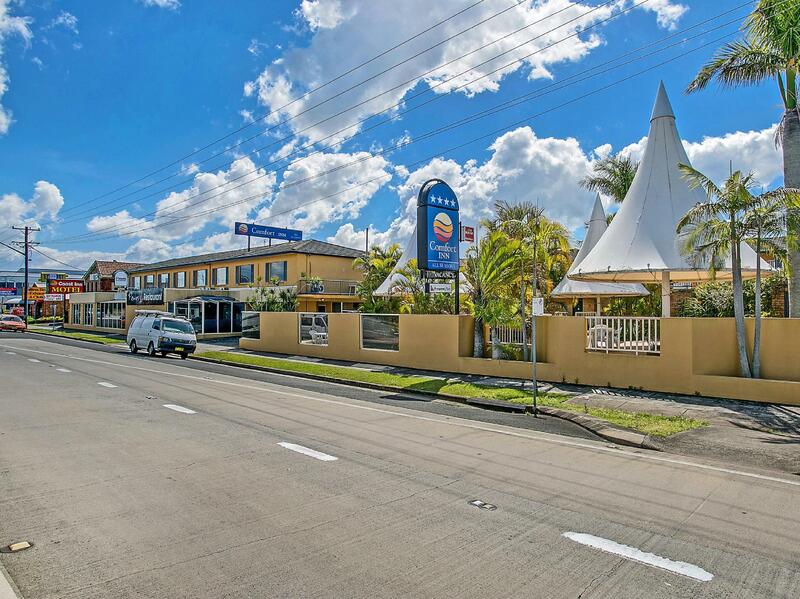 Very close to Ballina RSL Club. On main road, but my room was quiet and comfortable. Excellent breakfast options. Highly recommend this place. Awesome little hotel, clean, great location and very friendly and helpful staff. Can only recommend it. the beds were king size and very comfortable. it was quiet and staff were great. 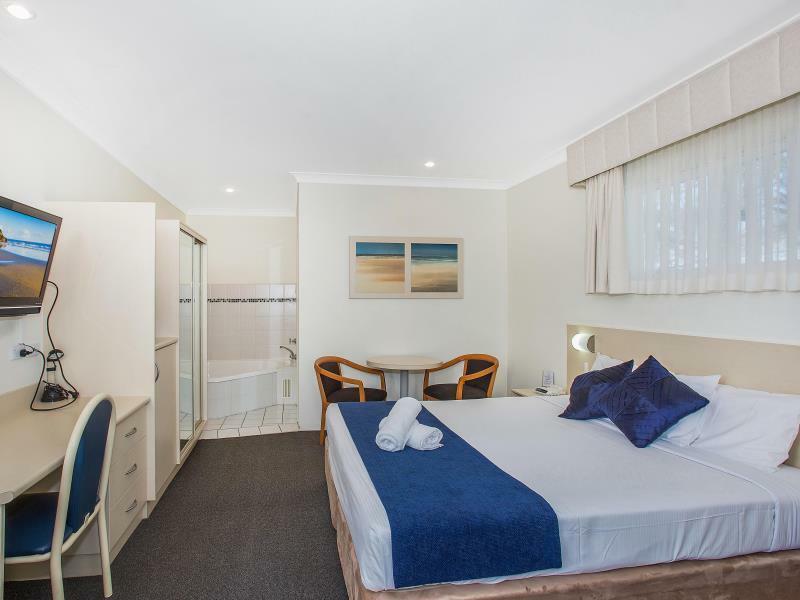 The Room was Clean and comfortable , The staff went out of there way to try and fix a mistake on my itinerary that I was the cause of, We were very grateful of the efforts taken to rectify this situation. Good, staff friendly & helpful. Loved courtyard with water feature. 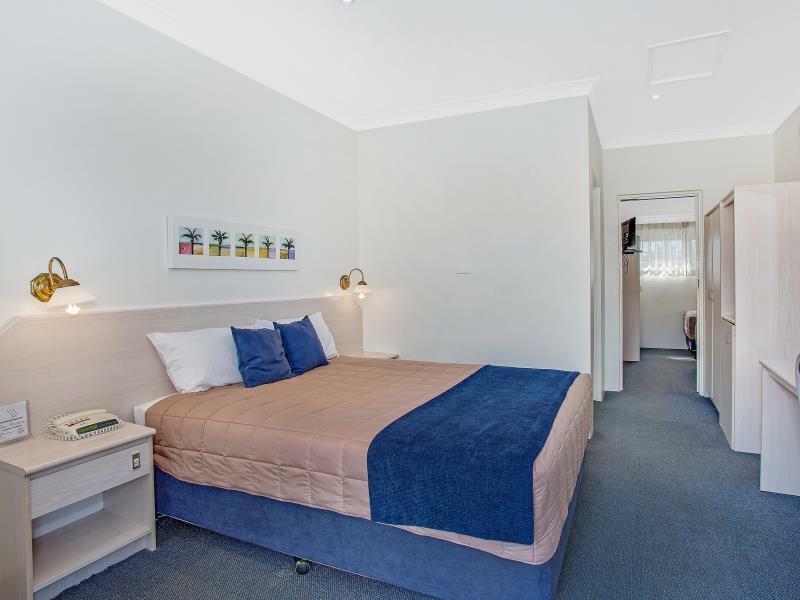 Proximity to RSL & easy drive to beaches. If the receptionist offers to change your room ask to see both rooms before accepting. We ended up in an old part of the hotel upstairs. Other guests were complaining when we went to check out in the morning, so I assume it was done to others - interestingly also a family. The day staff person made comment that we were in rooms that were in need of renovations - which was pretty obvious to us. There was no way those rooms would have won the many awards on display so we were disappointed not to have experienced the positive reviews others had shared. It was like a different place to the one advertised. Das Hotel im Motel Standard ist direkt am Highway gelegen und hat saubere Zimmer, die jedoch für den Preis leider nur durchschnittlich sind. Z. B. veraltete Fensterrahmen, nicht zeitgemäßes Interieur. Damit kann man aber leben, das Management wiegt hier vieles wieder auf mit Freundlichkeit und Hilfsbereitschaft. In Fussweite (10 Minuten) befindet sich das Einkaufstentrum der Stadt mit einigen Möglichkeiten zum Essen (wir empfehlen das Wharf direkt am Fluss). Auch das Hotel hat ein französisch geprägtes Restaurant, das Frühstück war ausgezeichnet.